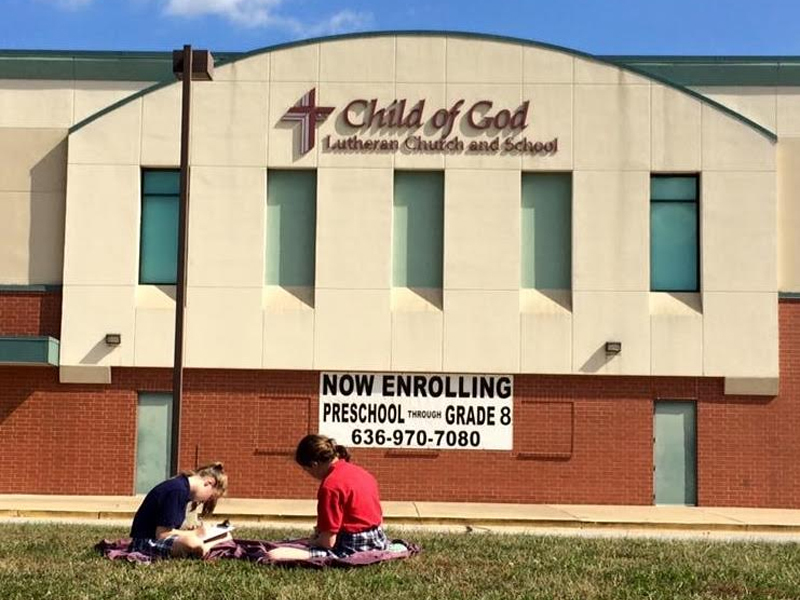 At Child of God Lutheran School, we believe that each child is a unique creation of God. Each child has spiritual, emotional, physical, intellectual, and social needs. All these needs are met only through the grace, love, and mercy of the Holy Triune God. Therefore, we believe it is our purpose as educators to work with parents and the community to assist children to find fulfillment of those needs. 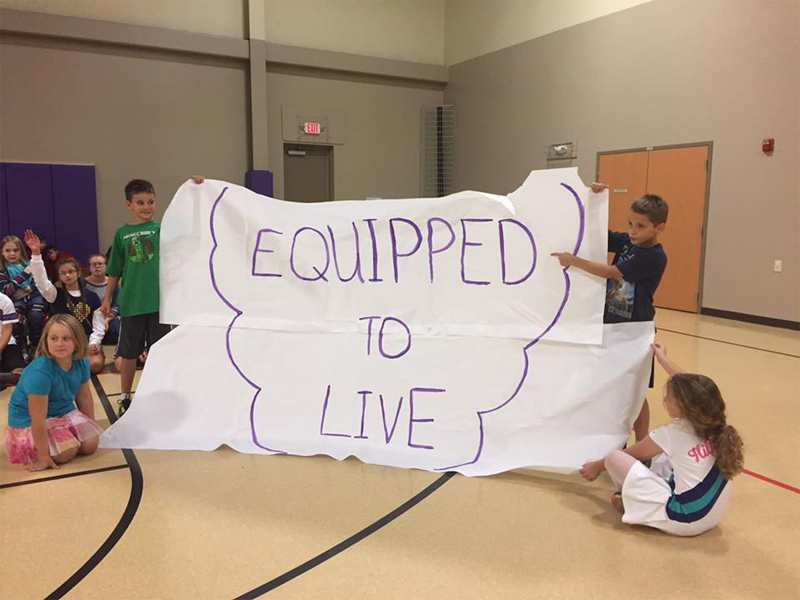 Through this effort, we develop well-rounded children equipped to be effective citizens demonstrating and witnessing to the glory of God, the redemptive work of Jesus Christ, and the empowering presence of the Holy Spirit. Students are motivated by fully trained, Christian educators, working with families to cultivate a strong, living faith that will allow them to function with confidence in Christ through all life’s situations. Our school provides a Christ-centered atmosphere where faith is integrated into all subject areas, while maintaining a quality academic program of educational excellence. Each student is nurtured and encouraged to develop to his or her fullest spiritual and academic potential. Through a strong, accredited academic program, students are prepared and encouraged to pursue higher levels of academic instruction which will equip them to become productive members of society, functioning fully through their God-given gifts. It is the intent of Child of God Lutheran School to offer a personalized educational experience that is academically excellent and theologically sound, guiding each child to a closer relationship with Christ while providing the best educational preparation possible. The educational goals and objectives of our school reaffirm each child’s place in God’s Kingdom and nurture their horizons intellectually, emotionally, socially, physically, and spiritually; Child of God is a place where children are free to discover and explore the world of learning in a Christian environment with an encouraging and supportive staff.The program, based on the most recent research, recognizes the importance of a stimulating environment that will meet children where they are developmentally and offer them a variety of experiences and materials to aid the child in developing to his or her fullest potential.Children will be given many opportunities to grow in self-esteem and confidence in small groups, large groups, and individually. In keeping with our philosophy of a developmentally appropriate experience, our goals and objectives recognize that children are active learners and that they are more likely to learn from materials that are real and relevant to their lives. Our students engage in activities that give them the opportunity to imagine, explore, experiment, discover, and learn.